Today I'm going to introduce you to JAPAN LOVER ME STORE. This webstore is from Japan and managed by JAPAN LOVER ME. Have you heard about JAPAN LOVER ME? I'm gonna show you at the end of this post, so please keep reading ;). I'm one of their official blogger for Japan Lover Me Store, a couple weeks ago I received a HUGE box of Kawaii Lotsies. In case you're wondering wheter they can ship the package to your country or not, the answer is... they SHIP WORLDWIDE! I even received the package in less than 1 week safely without any fuss!! (from Japan to Indonesia). They will give you picture proofs after they sent you the package as well as the tracking number (BEST SERVICE ever). 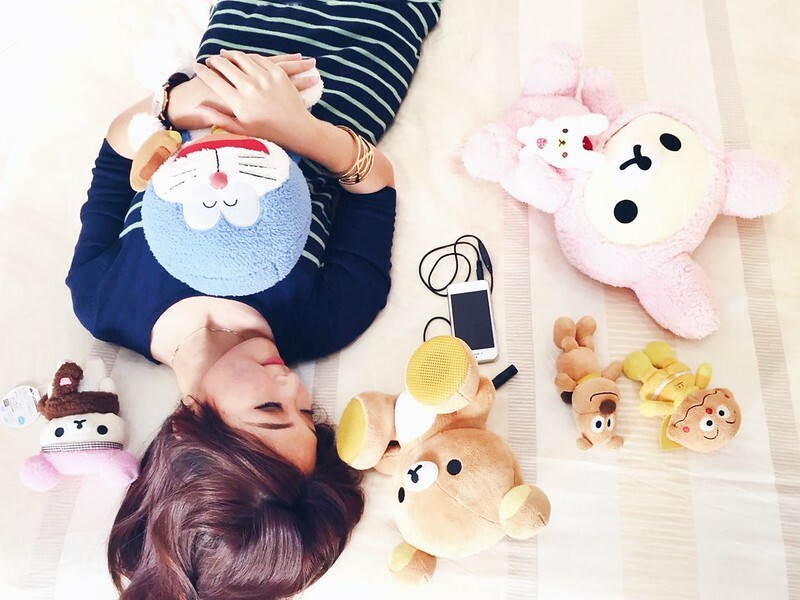 In my Kawaii Lotsies, I got this Rilakkuma doll - slash - speaker! There's a cable that will connect to my phone. So cute!!! Say Hi to the cutest Currypan man & Cheese!! I also got a bunch of cute Anpanman characters magnets inside the Kawaii Lotsies. I use them to decorate my fridge! 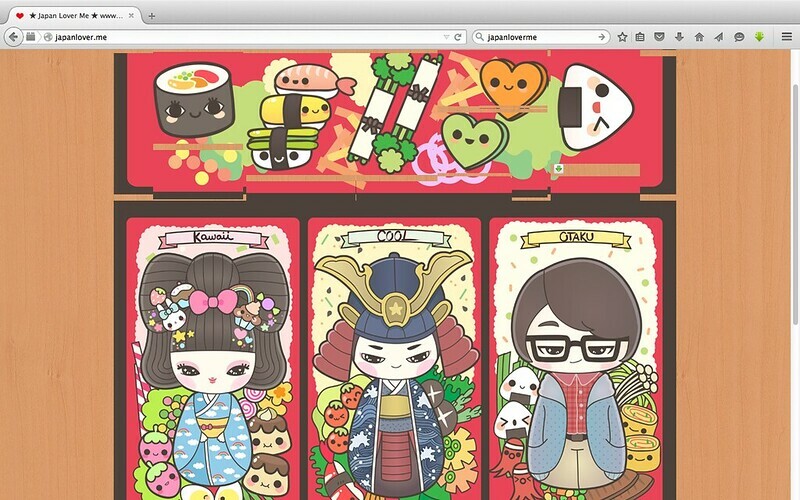 Naaahh~~ here is their main website, JAPAN LOVER ME. It's a very exciting and useful website for all Japan lover like me! 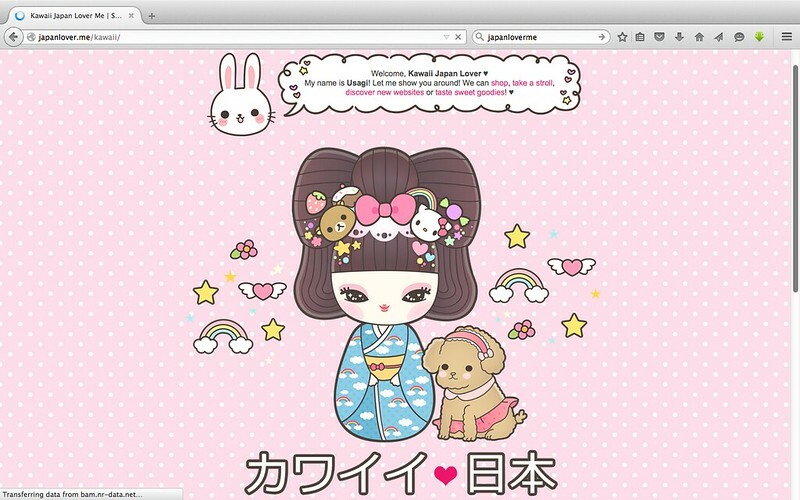 I clicked their "Kawaii" section, and this super kawaii page appeared! I can find many useful tips like "Kawaii Japan Travel Guide" article that may help you if you want to explore Japan in 'kawaii' way ^0^. Ready to explore more kawaii-ness? 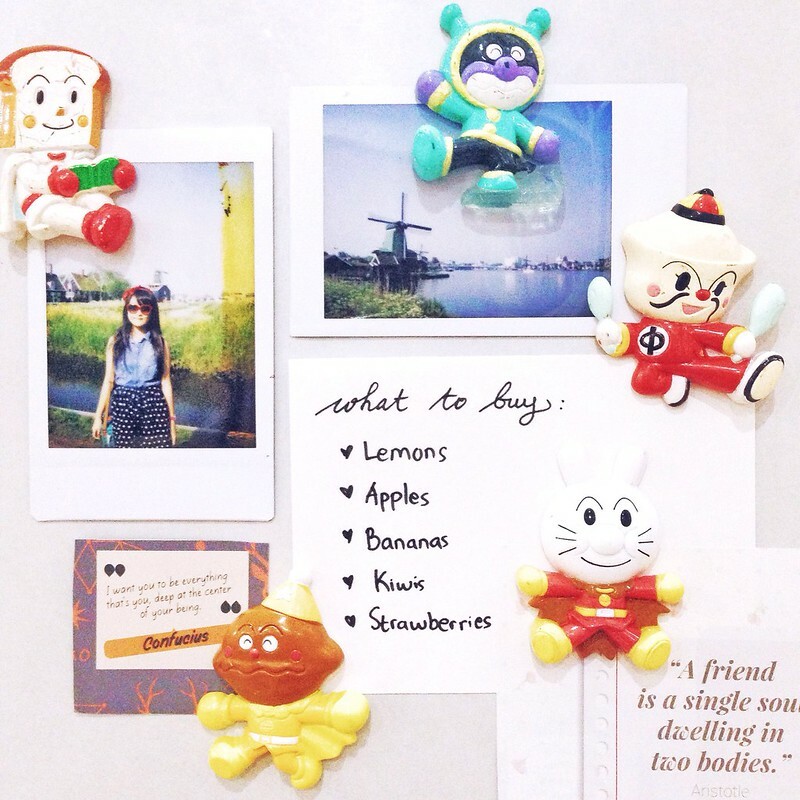 Follow them on instagram: @japanloverme.store , @japanloverme ! you and the store are both kawaii! I want to purchase everything!